The World's Scariest Castles - Five Castles That Will Make You Go Ahh! Plagued by tales of bloodshed, the erstwhile Moosham Castle is now little more than a dilapidated fortress called the Witches Castle. During the harrowing and horrific witch trials of the 13th century, hundreds of young women were sentenced to death by the church for being a “witch”. Those who endured unspeakable and fatal torture in the bowels of the Castle are said to still roam the dungeons, seeking revenge on those who murdered them. While several locales are linked to Bram Stoker’s Dracula, it is Romania’s Bran Castle that markets itself as the singular abode of the blood-sucking bachelor. 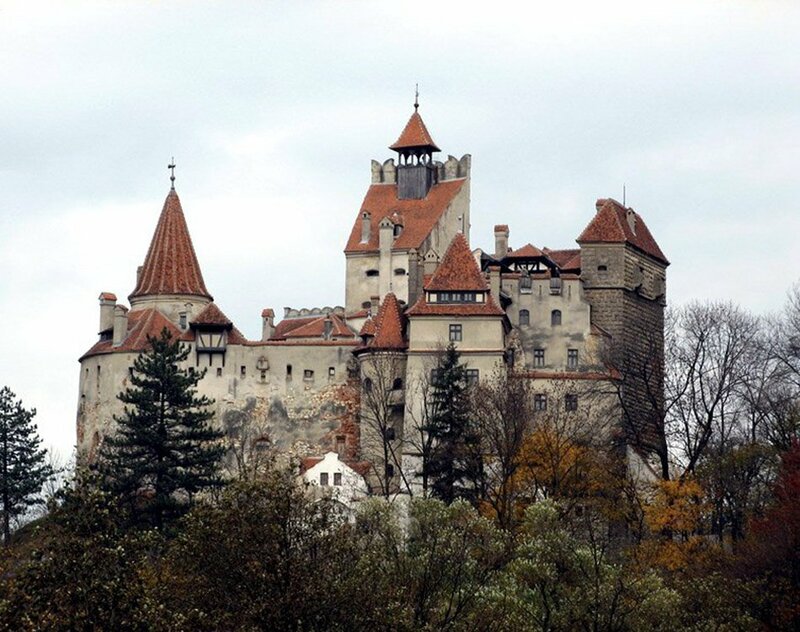 While Dracula’s presence here is pure legend, the dark tale complements the castle’s forbidding features perfectly. 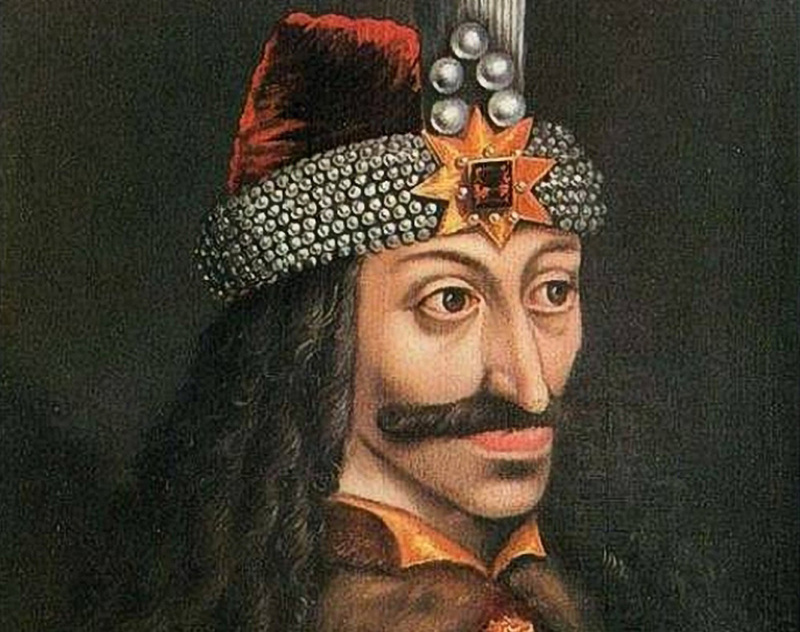 It was “here” that Dracula would imprison villagers, torture them for months on end and finally impale them on splintered stakes; a passion shared by another infamous historical figure (and putative inspiration for the Gothic classic), Vlad the Impaler. An imposing stone fortress built within a cave, Predjama Castle’s violent past dates back at least 700 years beginning with a vicious confrontation with the Hapsburg dynasty. 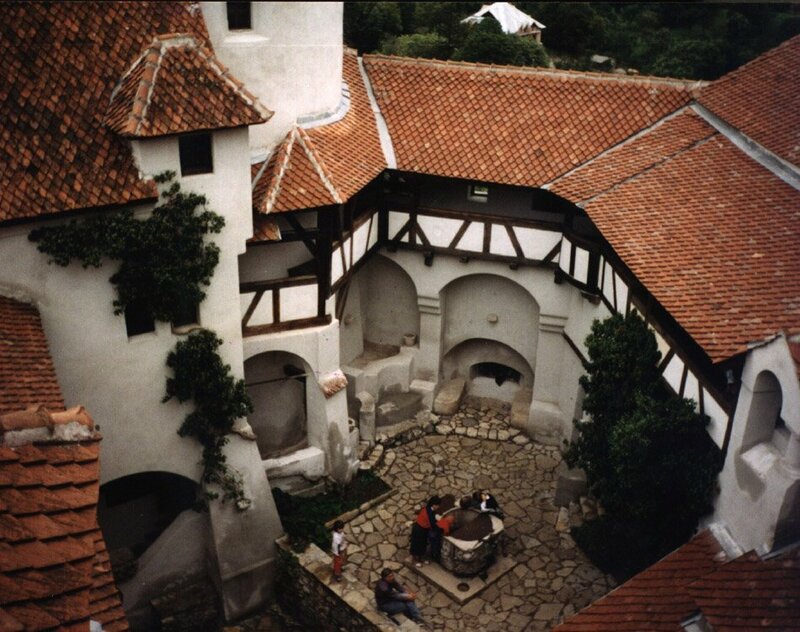 Residents of the castle, including Erazem Lueger, a notorious robber baron in the 15th century, used to try prisoners in a secret courtroom before torturing them and throwing them into a 63-meter deep cave. And if the fall didn’t kill them, the endless days of pain and starvation would. Lueger eventually met his maker, too; while using the outhouse, a bribed servant alerted the opposing forces and a single cannon was fired, thus literally catching Lueger with his pants down.